The last financial crisis and current regulatory needs highlight the importance of knowing the total exposures to counterparties. Knowing the exposures presupposes actionable metrics on consolidated transactions and risks, which may not be readily available in reality due to the fragmented nature of counterparty data. The case study will present an operational database that has multiple master tables for counterparties with different contexts from various business processes. Most of the regulatory requirements include aggregated numbers from various interactions with legal entities but implementing them is generally tedious work as the Relational data model does not fully describe relationships between siloed tables. This leads to expensive analysis of data and development of ETL logics regularly. This PoC tests the hypothesis that FIBO can be an alternative data model, and a triple store can be an alternative data store to arrive at a master counterparty management solution. Mani Keeran has over 20 years of business consulting and information technology experience in the areas of strategy development, product management, business analysis, process model design, data architecture, data model design and application development. His experience spans financial services, high technology, manufacturing, telecommunication, and transportation industries. He has extensive experience in implementing rapid application development in software design, development and implementation. His recent research interests include of Lean Software Development, Knowledge Management and Ontology based enterprise modeling for both structured and semi-structured data. Mani is currently managing the Information Architecture Group for Franklin Templeton Investments. 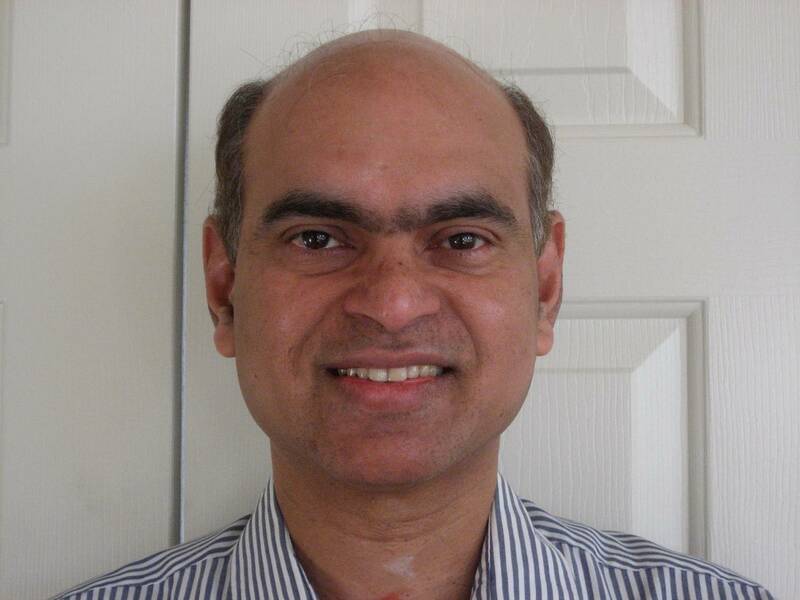 Mani has been the President and Board Member for San Francisco Data Management Association since 2008. Mani has an MBA from SUNY Buffalo’s Jacobs School of Management and holds the Chartered Financial Analyst (CFA) charter. 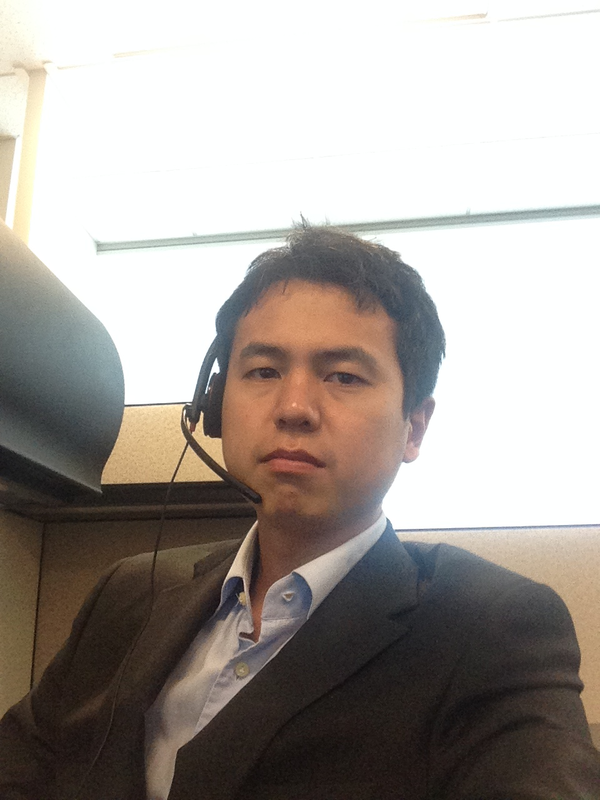 Gi Kim is an Information Architect at Franklin Templeton Investments. As proven by his academic history and professional experience, he has a strong background in both of information technology and the business side of financial services. Gi received his M.S. degree in Computer Science from Seoul National University, focusing on data management and modeling studies. He became a CFA charter holder after his three years of experience in the Risk Management organization of Hyundai Securities. By combining his backgrounds in two different worlds, he could play a role as a bridge between business and technology in several projects after he joined PwC. As a professional consultant, he advised financial services firms on how to improve their data management practice for efficient risk management and investment activities. He also designed and delivered successful DB systems for his clients. At Franklin Templeton, he is currently working on Security and Product MDM projects as the Information Architect. 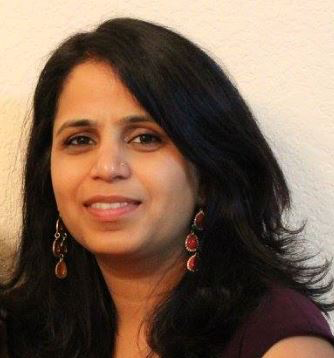 Preeti Sharma is a Data Architect working for Franklin Templeton Investments. She was formerly a Database Lead Engineer for IGT. In her current role at Franklin Templeton Investments, she has worked on building data architecture for various systems including MDMs, DW/Data Marts and OLTPs. She has also designed and implemented a home grown Ontology-based solution for classification of semi-structured documents. She has a Bachelor’s degree in Electronics from Delhi University India and a Master’s degree in Computer Applications from MDU University India. She is a Claritas Certificate holder from CFA Institute and is also a member of DAMA.